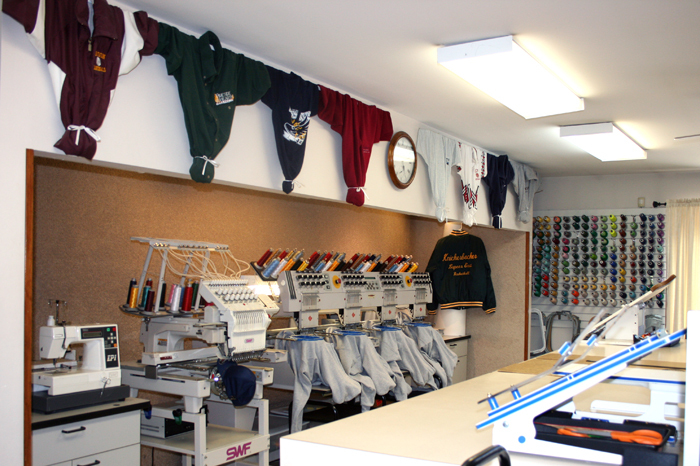 Delynns's Designs has been embroidering and providing glitter to the Lapeer community since 1994. 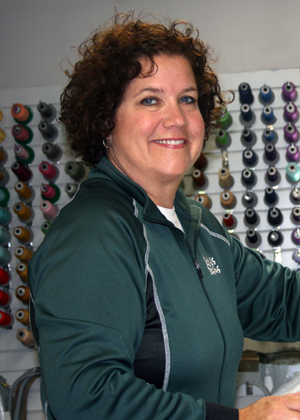 She is a native of Lapeer, a Lapeer Area Chamber of Commerce Member and an active member of the community. She has work with the schools and area businesses for over 19 years.